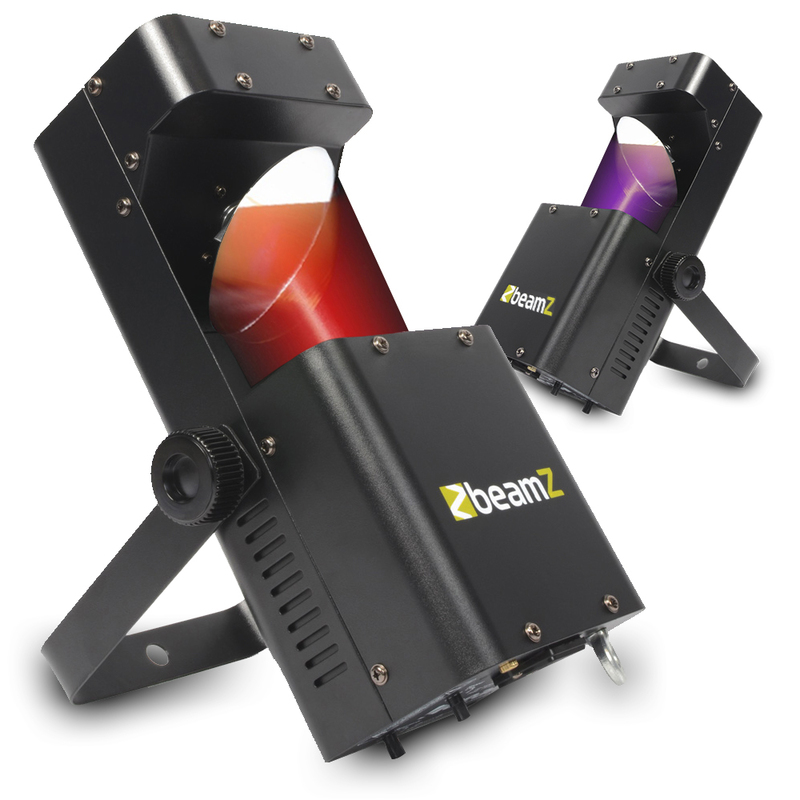 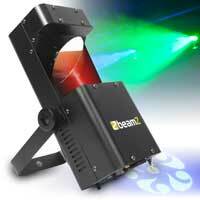 Introducing this fantastic package containing two Wildflower LED Gobo Scanner lights from Beamz. These compact scanner lights produce bright scrolling RGBW (red, green, blue, white) light/GOBO patterns that occupy the majority of every wall, ceiling or dance floor in medium sized venues, parties & discos whilst maintaining an eye-catching and forever changing effect throughout every evening of use. 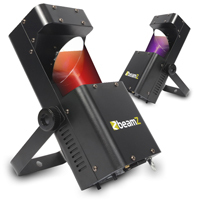 Get your hands on this luminaire pair with a little help from us here, at Electromarket.